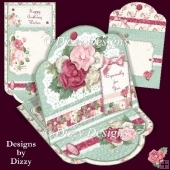 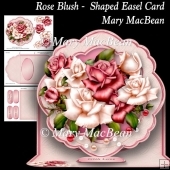 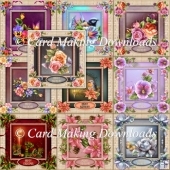 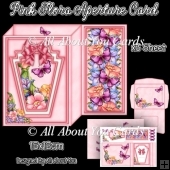 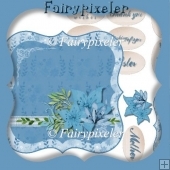 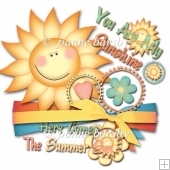 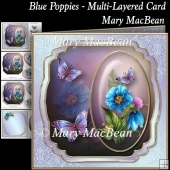 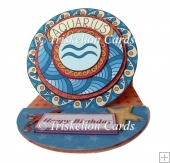 This design will be sure to impress anybody, It's a 3D card stand alone card. 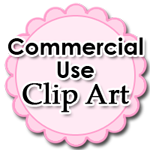 There is a video tutorial just below this description. 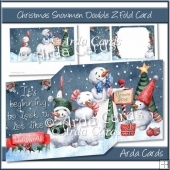 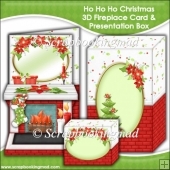 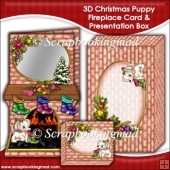 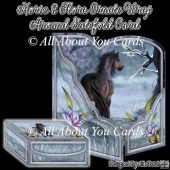 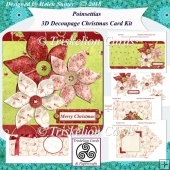 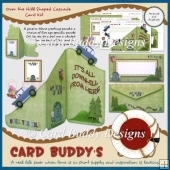 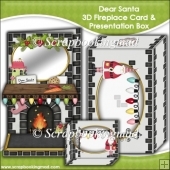 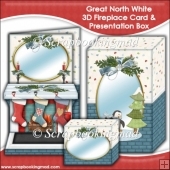 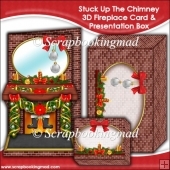 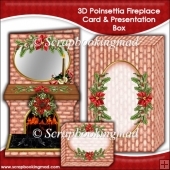 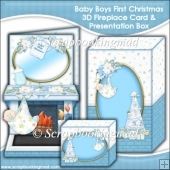 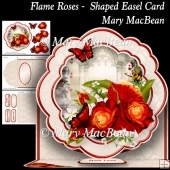 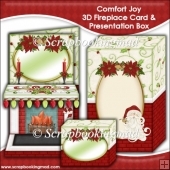 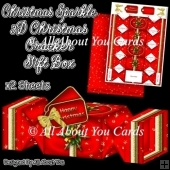 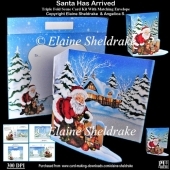 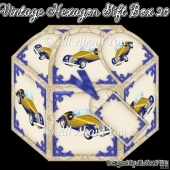 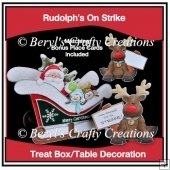 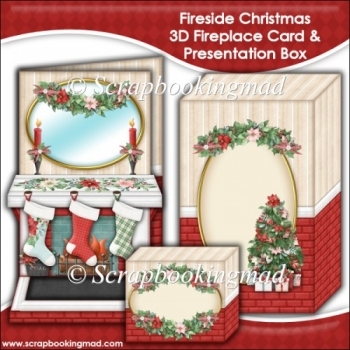 There is a small gift box that will fit inside the presentation box with the fireplace card, there is just enough room at the top to slide it in.